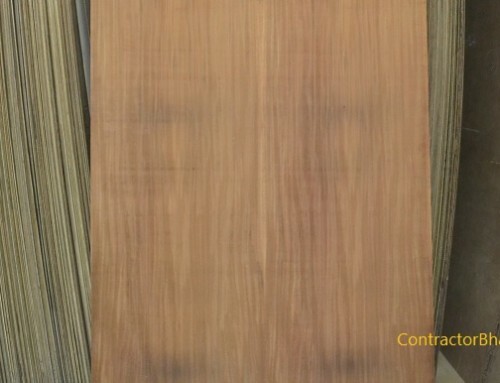 What is it Natural Decorative Veneer or Composite Veneer? 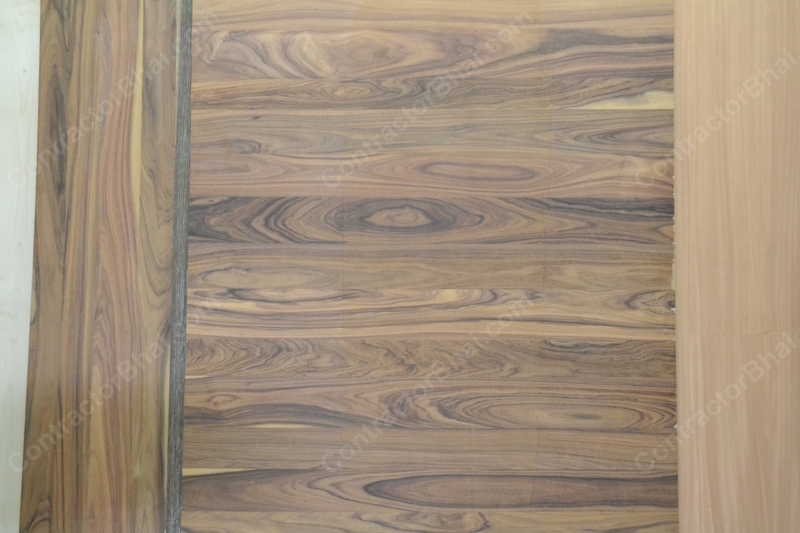 Over a past few year, manufacturing of artificial veneer, laminates, composite veneers, etc. have replaced Natural Veneers so much that its authenticity is lost. Artificial veneers are made in such a way that it becomes very difficult for home owners or even professionals to differentiate natural and artificial veneers. Natural veneers being exclusive are expensive and so not all home owners can afford it. There are lower range veneers available in market. The quality certainly will differ from expensive and exclusive natural veneers, but surely are of better quality than the artificial or recon veneers. These lower range veneers are many a times mistaken with recon veneers. 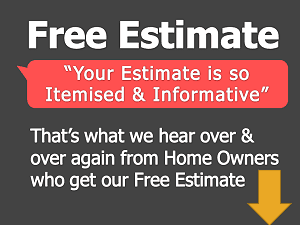 Also Home owners are misguided by offering them high price range for lower or cheaper priced veneer wood. Because of the high price mentioned, home owners are reluctant to buy natural veneer wood and end up buying artificial or recon veneer wood. With technology there’s very little difference say 20%-30% quality wise. 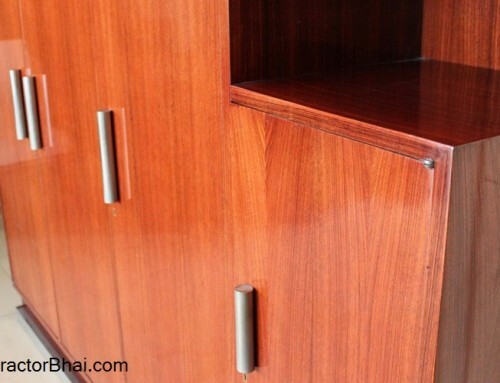 The process of applying artificial or natural to plywood or MDF is the same i.e. the sheet of veneer is glued and pressed to substrate (plywood or MDF). 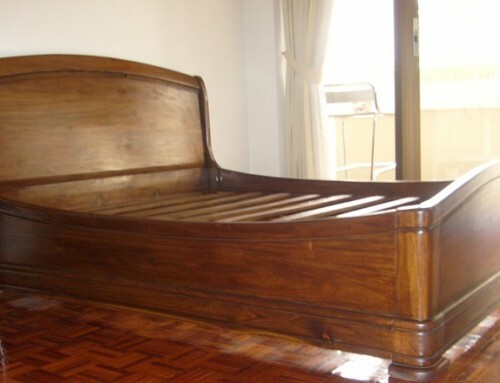 But certainly, nothing can match to the look and feel of natural veneer furniture and plywood’s. 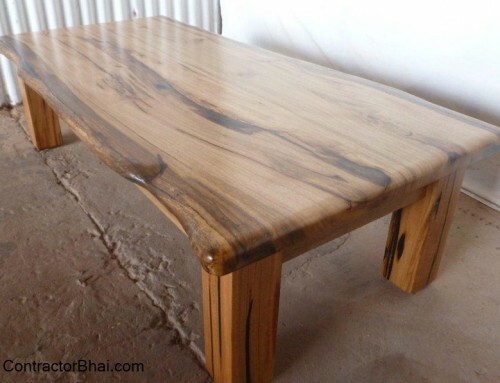 With natural veneer the interior or furniture looks very appealing and rich that a composite or recon veneer can’t. Having said that nothing can match to the richness of natural veneer, not that artificial or composite veneers market is low. Knowing the difference between natural and artificial, many still prefer composite veneers. One of the reasons is budget and requirement in quantity. 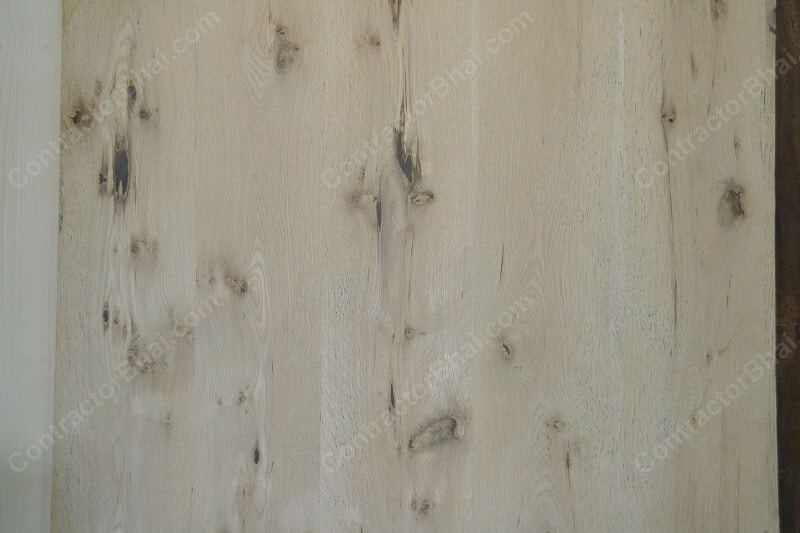 Composite or artificial veneer is especially preferred by big projects, hotels, etc. You hotel Hayatt is located in many states and countries. It tries to maintain the same look and feel by having one pattern veneer and furniture. If you visit any Hayatt hotel, any room or lobby you get the same feeling. 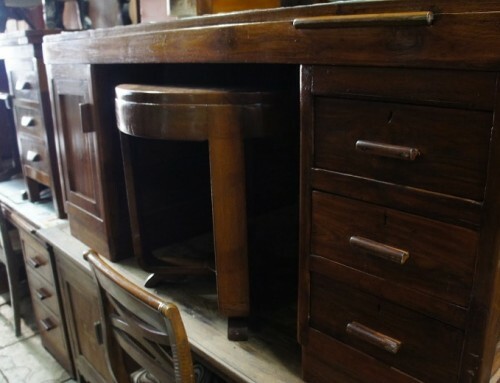 You’ll see same or similar looking furniture and veneer used. This is because once the order is placed to same manufacturer or concerned person made in Europe. Not that natural veneer cannot be used. But certainly it’s very difficult to get natural veneer is one shade, pattern and style in such huge quantity that too at intervals. Let me share this one example of natural Veneer, sheets of European Red Alum natural veneer has been used in one of the big mall of Mumbai. It is very randomly placed decorative natural veneer, yet looks great. If the same thing was done in composite veneer, it would look shabby wall. Surely if the sheets were matched and put up with care, the wall would look more attractive and beautiful. With different patterns of natural veneers like mix match, abstract, etc. introduction, artificial or composite veneers cannot match to the richness and naturalness of veneers. This in one way has made it easier for Home owners to differentiate the difference between natural and artificial veneers.